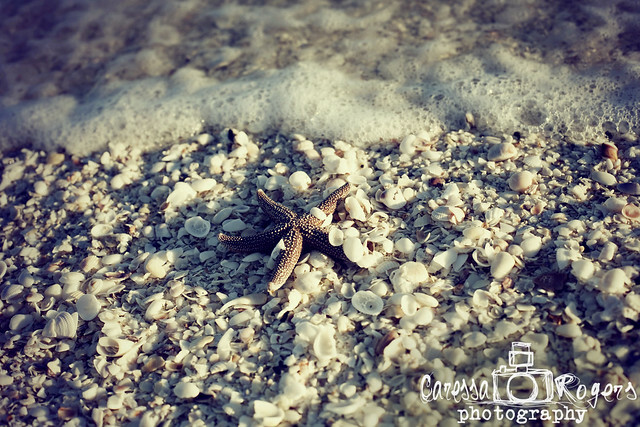 Caressa Rogers Photography: A View to the Year Ahead from the Perspective of the Past! A View to the Year Ahead from the Perspective of the Past! I spent this first week of the new year on Sanibel Island, FL. After the craziness of the holidays, which for me includes family time and last minute Christmas photo sessions, it's time for some R&R. Thankfully my parents planned a Mystery Trip for our family. The evening of New Years Eve we hopped a flight down to Sanibel. We made it just in time to walk on the beach and watch the fireworks light up the coast of Ft. Meyers and Naples as the clock struck midnight. It was the perfect way to celebrate the new year... While looking forward to the new year, I also looked back 13 years to the last time I had walked along that shell covered beach. Sanibel Island is such a special place in my heart. Every year till I was 10 I spent the winters there, weather just for a couple weeks or for a couple months some years. Being there this past week was like coming home. Never so much as imagined anything quite like it. What God has arranged for those who love him." This week has reminded me of that. It's something I cling to on the days where my direction is not so clear. For He has and always will show me His will. I pray that He directs each and every one of you in this coming year. For His plans are the best plans!